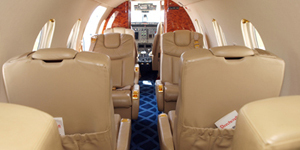 The Beech Jet 400 has a comfortable seating arrangement for 6-7 passengers and for convenience is equipped with an enclosed lavatory. 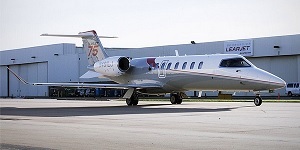 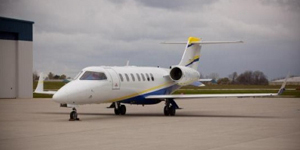 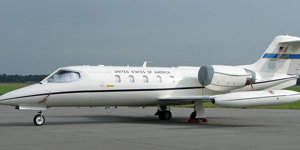 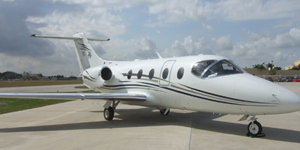 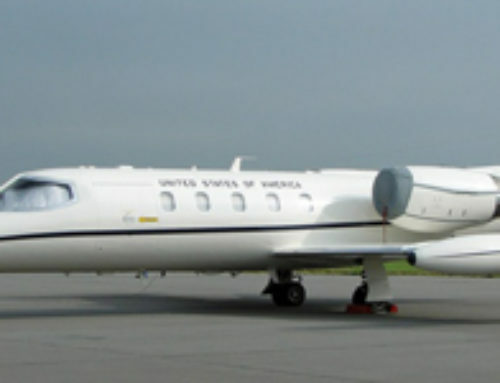 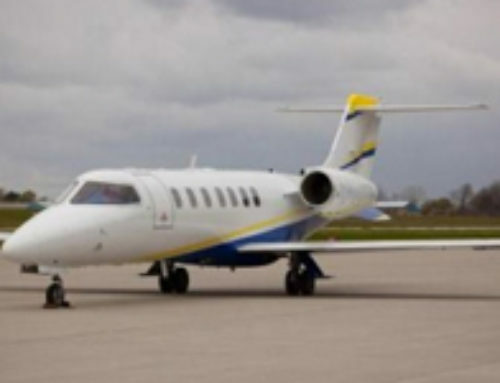 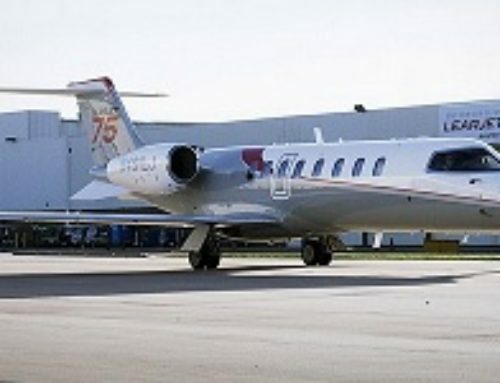 With a range of 1,300-1,400 nautical miles this light jet is great for charter and can comfortably travel nonstop from Miami to New York. 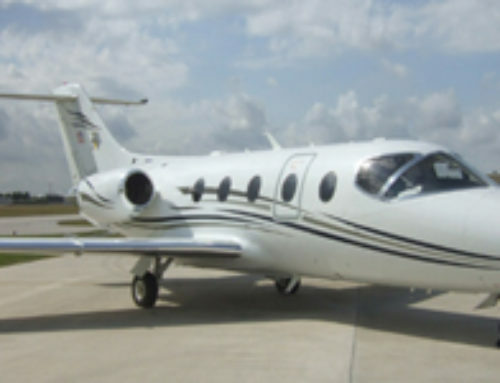 Reach your destination quickly as this plane is capable of around 480 miles per hour, which is one of the fastest light jets. 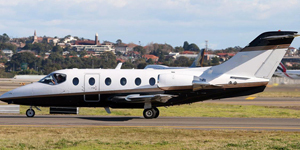 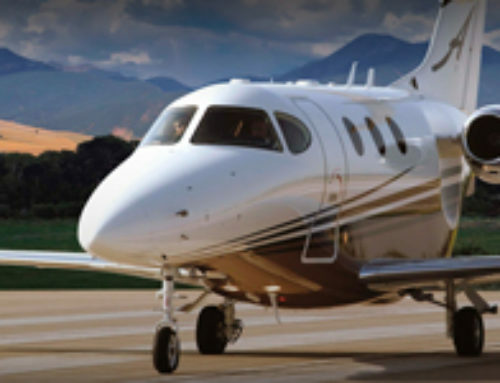 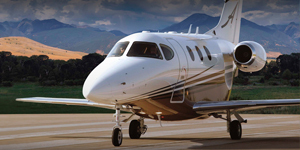 For more BeechJet 400 rates or to receive a Beech Jet 400 charter quote, please just give us a call.